Day 10: The Attraction You Avoid. At first I thought to myself, “should I just leave this entry blank? I mean, I don’t purposely avoid anything I can think of. Of course, I have favorites and ones I’m not heartbroken if we don’t visit, but avoid?? No such thing. Then I realized, there is one area. One that I didn’t even think of, because to me, it’s less of an attraction and more of a pointless commercial. 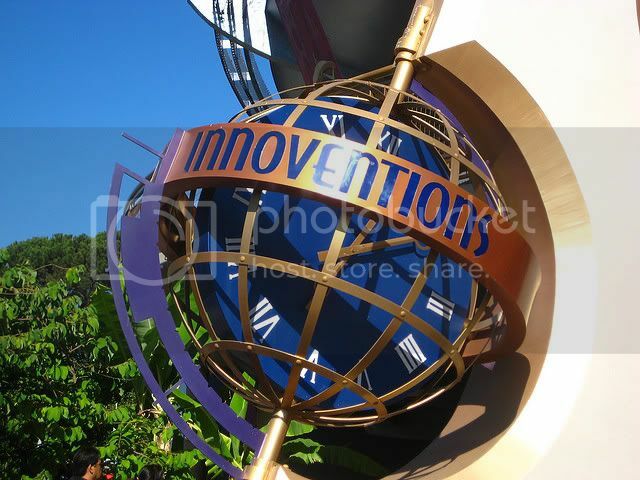 I had hopes for Innoventions when the “New” Tomorrowland opened. 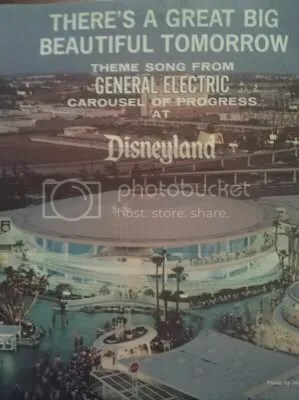 I think this was partially due to the fact that this was the building that housed the Carousel of Progress and America Sings, and, well, I was just happy to see it getting used again. I have never felt so let down by an attraction in my life, and this is coming from someone who rode the Rocket Rods. I don’t know what I was expecting. Maybe more “hands on” exhibits, like a science museum. Instead, we were treated to video games, computer software, and a virtual tour of a GM plant. 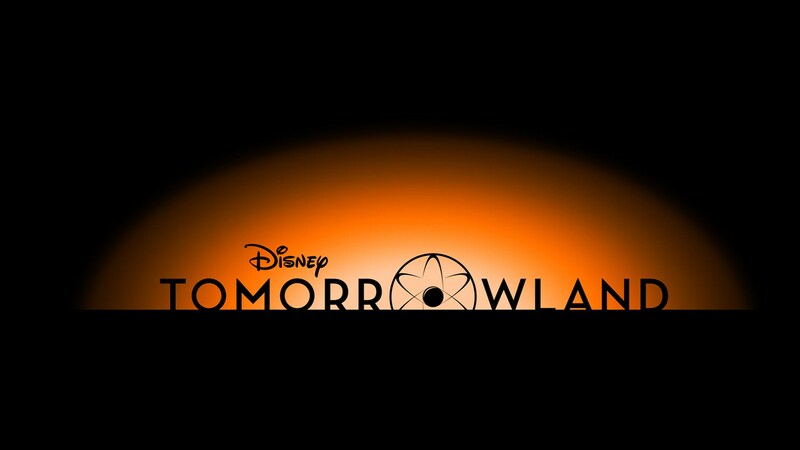 Disney has tried to add more from time to time, and a few times I have gone back in, only to want out rather quickly. I realize this sounds harsh coming from someone who loves Disney as much as I claim; but I love them because they’ve usually exceeded my expectations. Alas, this was not one of those times. Until a new attraction replaces it, it’s not so beautiful for me. I hold out hope that an expansion will come soon, that something worth seeing will soon be in that area. I even have my own ideas of a show that would work within the building. But until something new and different happens, I’ll just have to keep waiting. How about the rest of you? Anything in the parks you avoid on your trips? Day 7: Your favorite parade, show or attraction that is no longer in the park. Anyone else hoping that one day the holes in the Matterhorn are just magically “unplugged” and it was all some horrible dream? Yes, the Skyway takes the cake as the ride I miss most and want back. What a grand way to travel! 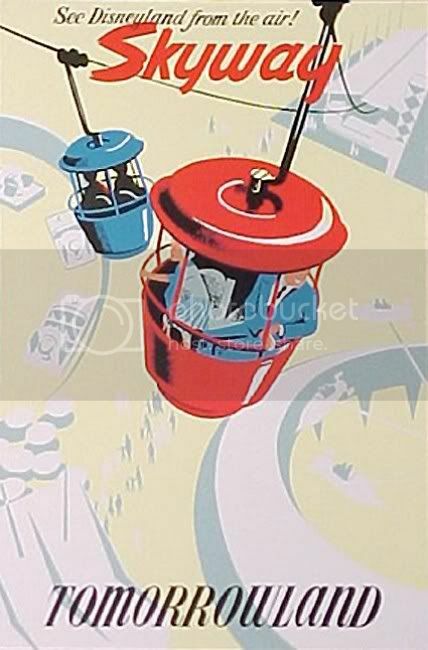 I remember going on this ride with my sister when I was younger – the first ride we ever took without parental supervision – and just marveling at the sights below. Of course, at a younger age, the height I remember looking down from was greatly exaggerated, I’m sure, but at that point, I felt on top of the world. In high school, I saw the Main Street Electrical Parade from the best point of view ever: A Skyway bucket. I remember how I thought to myself, “I’m going to have to remember this one. Others need to see this view!” Alas, ’twas not to be. The Skyway closed in 1994. The tunnels in the Matterhorn were sealed up, and the Fantasyland station was left standing as a reminder that makes me nostalgic to this day. 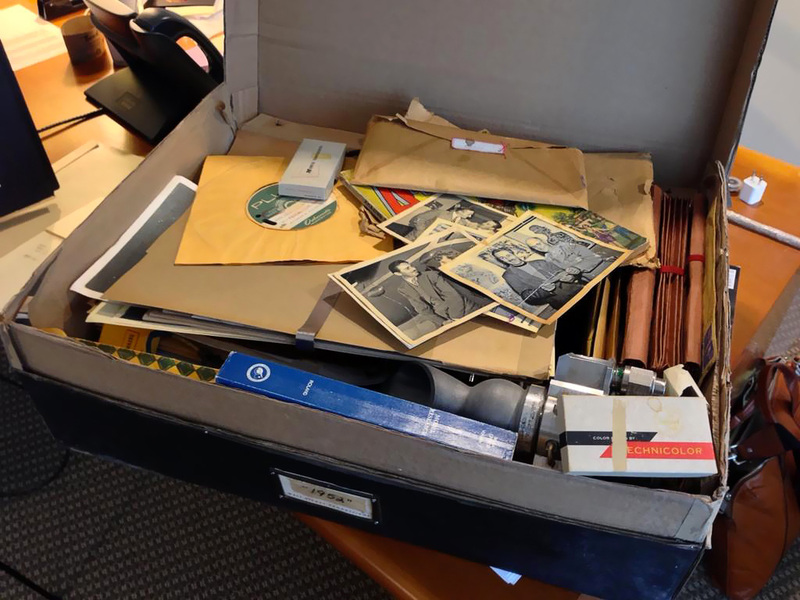 I’ve included another video for viewing in today’s entry; this one taken by Kevin Yee on the Skyway’s final day of operation. The quality isn’t the greatest, but with the accompanying music, it definitely captures the feel of what it was like to ride it; especially when passing through the Matterhorn to the Tomorrowland side, looking out on a Great Big Beautiful Tomorrow. Walt said Disneyland would never be complete as long as there was imagination left in the world. 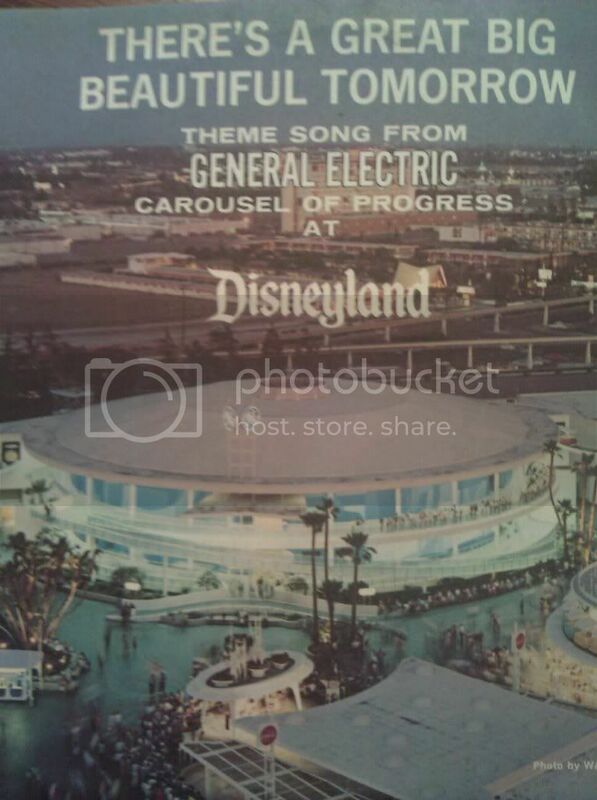 But in my imagination, if this ride is ever able to make a comeback, it may feel just a touch more complete. Well, that’s it for today’s selection for the challenge! What is your favorite ride from a bygone time? I’m sure there are a plethora of answers out there, and I can’t wait to hear!